A year ago, the Norwegian Consumer Council commissioned a study into kids' smart watches, finding that they were incredibly negligent when it came to security and incredible greedy when it came to surveillance: a deadly combination that meant that these devices were sucking up tons of sensitive data on kids' lives and then leaving it lying around for anyone to take. At the time, the manufacturers involved both denied any wrongdoing and simultaneously promised to improve anyway. A year later, no such improvements have arrived. 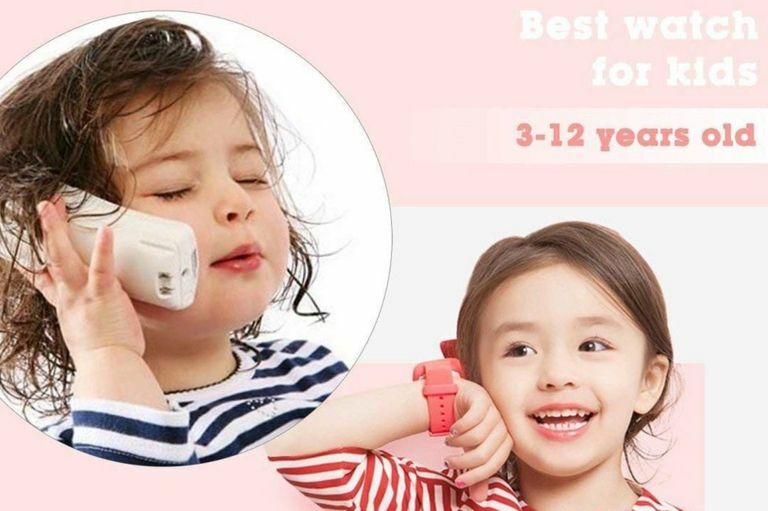 A new investigation by Pen Test Partners found that MiSafes's smart watches, aimed at kids 3-12 years old, could be used to track kids' locations, to covertly listen in on their conversations, and to fool kids by initiating calls that appeared to come from their parents. The researchers found about 14,000 available MiSafe watches using internet search tools.